We go over your needs. We come to you with a quote. we go over user experience. We work on the code. We try our hardest to break it. we work with the latest frameworks and technologies when we develop to ensure a scalable product for your growing business. we work mainly with php, java frameworks but are adaptable to other types of frameworks to build what suits your project’s needs. we have our own hosting facilities so we are able to facilitate most if not all services to keep your development live and running smoothly. we’re a team with over 30 years of industry experience. If your business has specific challenges that the marketplace has yet to meet, we will be happy to help. 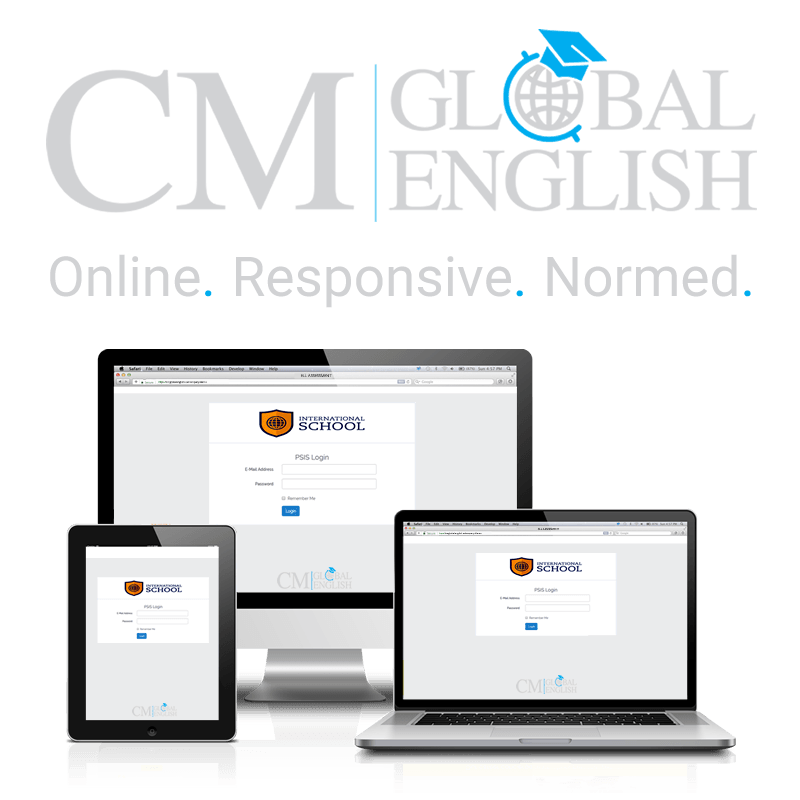 The CM Global English assessment is a comprehensive series of tests that provides a snapshot of how well a student whose first language is not English will manage in a learning environment where English is the medium of instruction. We built CM Global an Application using the Laravel framework. They wanted to be able to manage companies and users easily and globally, have comprehensive reporting, and have it fully responsive on all devices. Specialized features Include: Randomized quiz generation based off of unique forms and scoring matrices, the disabling of native browser functions like the back button and spell-check as well as auto emailed reports.